Your application is good, but optimization in browser online is so bed its not even usable, i takes a few minutes for every simple task... please fix a online version of xmind... Thanks ahead and Nice regard. 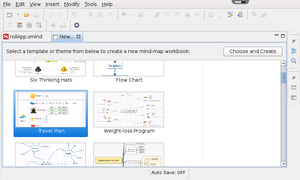 XMind is a powerful creative tool that makes it simple to gather, analyze and share your ideas with others. 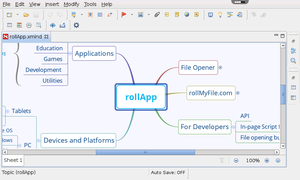 It's one of the most popular mind mapping tools. XMind has simple and intuitive interface that makes you focused only on what really matters — your ideas. 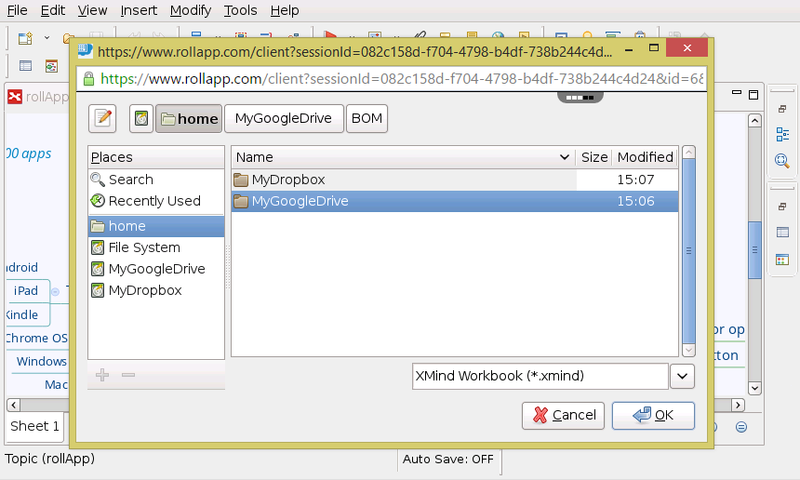 Clarify thinking for better decision with XMind. Start the individual brainstorming session easily and quickly. XMind supports exporting to Microsoft Word, Microsoft PowerPoint, Microsoft Excel, PDF, RTF, Plain Text, HTML, PNG, JPEG, GIF, BMP, SVG, Freemind, Mindjet MindManager. 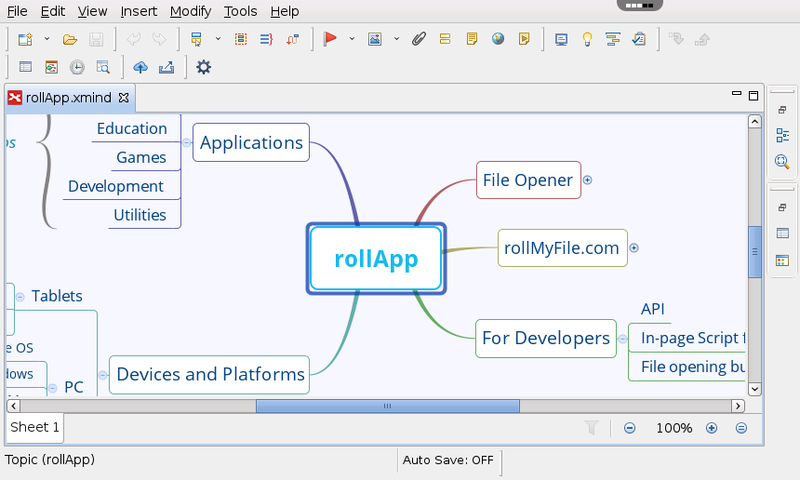 XMind shows a surprising level of maturity in its feature set, and a remarkable attention to maximizing usability and flexibility. Doesn't work. Worst app ever. Online App is pathetic. It gets hung every other second. 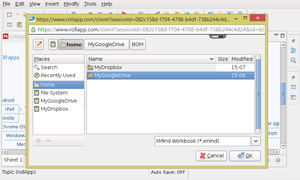 When do you add XMind8?